→Long Tail Pro Review – Live Up To The Hype? If you are into SEO or Niche Site building, then you know how a great website comes into being. From Keyword Research to Great content and Marketing strategies make the website a profitable one. But the first step is always hard. Finding Keyword Gems from the thousands of keywords is indeed a troublesome task. Long Tail Pro is the software, which is here to ease your pain. In this Long Tail Pro Review, I’d like to explain what Long Tail Pro is, how it works and the Pros and Cons that it has. So read on to the following segment. Spencer Recently launched LongTailPro V3, they improved a lot than the previous version. 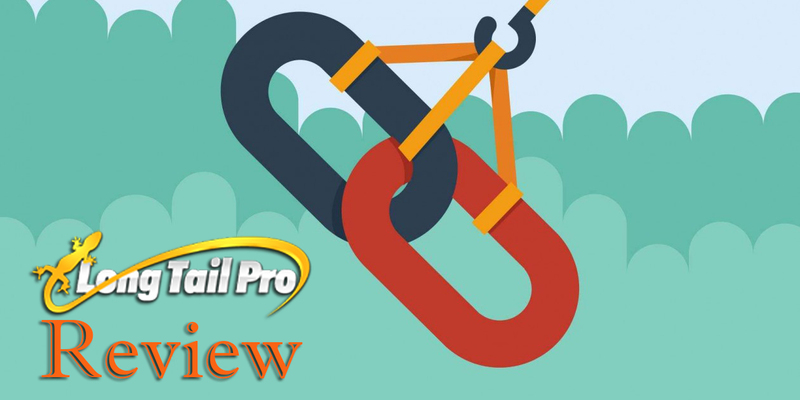 Keep reading the LongTailPro V3 Review to know what the updated version of the software has to offer. Click Here To Download The Demo Today! 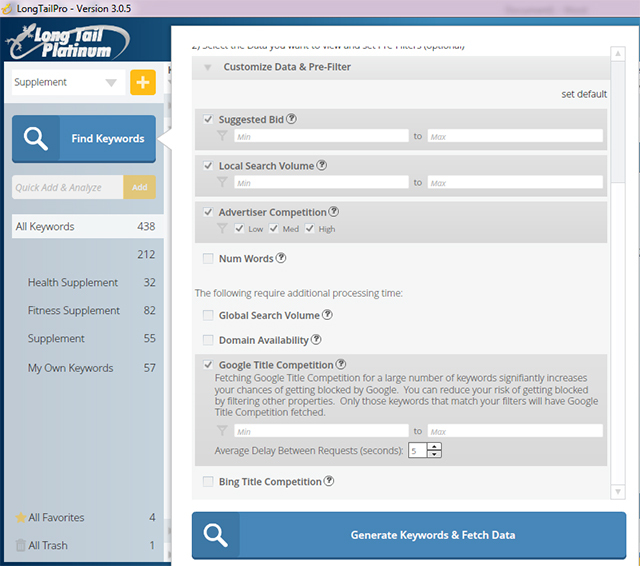 Long Tail Pro is one of the most powerful and easy to use keyword research software developed by Spencer Haws from NichePursuits.com. 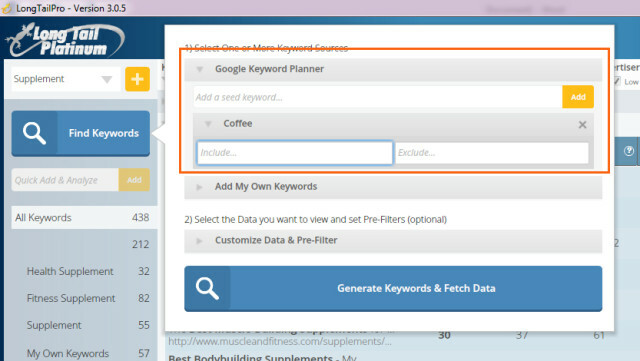 The software is really powerful; you just need to put some ‘Seed Keywords’ in software, set your requirements, and LongTail Pro will fetch the data from Google Keyword Planner [and some other online tools like Moz.com and Who.is] in an efficient way, and will end up delivering dozens of keywords matching your criteria. The most obvious question for you now will be “How to Do it?” Well, to understand the advantages of the software and How to use it, go through the rest of the article. LongTail Pro offers a 10 days free trial, click here to download now! Being a full time affiliate marketer, LongTail Pro is the # 1 keyword research tool I depend on. So Niche Site Builders should must use the software to get their work done within the shortest possible time. SEO expert? Need to do keyword research regularly? LongTail Pro will save you countless hours. How To Get Started With LongTail Pro? Then when you have one, follow the steps I mention below to get the maximum output from the magical tool that you own! Just open your LongTail Pro Platinum, and click on the ‘Find Keyword’ button on the left side. Here you can either research your keyword using Google Keyword planner tool, or put your own list of selected keywords for detailed competition analysis [You can enter upto 10,000 keywords at a time]. You can set your own set of criteria based on the type of projects. For me, I filter minimum and maximum number of local search volume, from 800 to 5000. I also check Google title competition. Is The Software Mandatory For Niche Keyword Research? Well, as a full time Amazon affiliate marketer, I have to admit the effectiveness of the software. The keywords that made me thousands of dollars last couple of months I found using the software. This one is a must have as you can rely on the KC metrics to decide whether you should select a particular keyword or not. 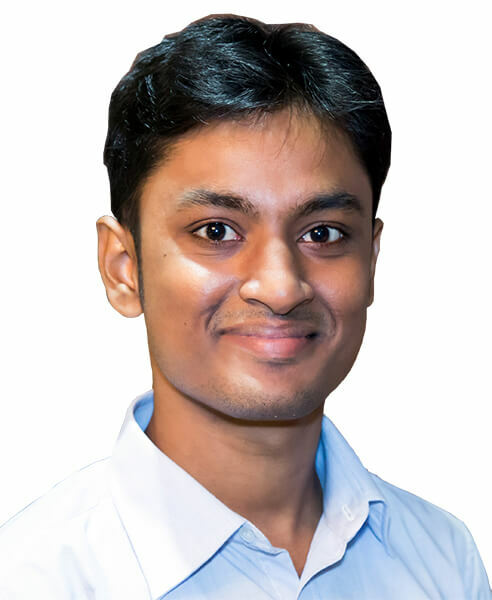 I have been launching new Amazon affiliate marketing projects every quarter, and truly; it would be impossible if there is no golden keyword research software like LongTail Pro. 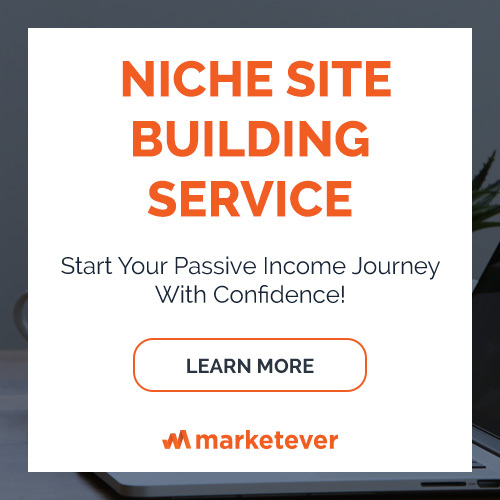 I would say the software is mandatory for every niche site builder. It is far better in analyzing Keywords and Keyword Competitions than its contemporaries. You can do research on hundreds of keywords at a time. Finding Google Keyword Title competition result for bulk keyword research is very slow. Is The Software License For Lifetime? The LongTail Pro license is for lifetime, however, to get the KC metrics, you need to activate LongTail Platinum which costs $ 17/per month. How Many Computers I can use the Software? Can I cancel and later reactive the platinum feature? Off course, you can. I recently deactivated LongTail Platinum feature for 3 months, and whenever required, I activated again. Can I install LongTailPro on Mac? Yes, you can. LongTailPro is developed on Adobe Air platform, and it supports all major operating systems, including Windows and Mac. Long Tail Pro Platinum is a must have software if you want to do something significant in the sector of Amazon Affiliate Marketing. The software makes keyword research process a lot easier, and faster. Having LongTail Pro can really save hours of your time which you can spend elsewhere in the business, and boost your revenue. 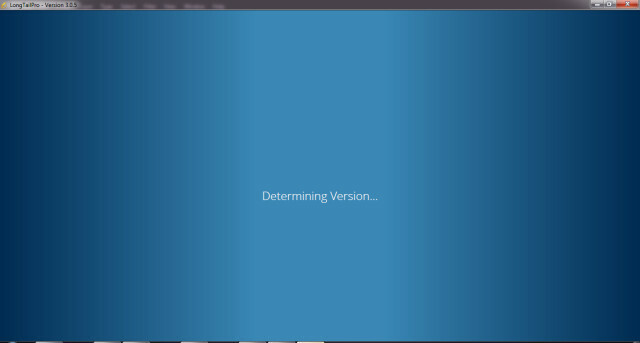 I bought the new version of Long Tail Pro, but it seems to me the software is a bit slow now. I loved the feature btw, it made the whole keyword research process a lot faster. Hai. this review is much helpful for me. i searched many tools and articles about keyword research. Finally i got good knowledge about this long tail pro keyword research tool. I’m using SERPstat after I switched from LTP. There’s no way I’m buying a keyword research tool without access to its API.